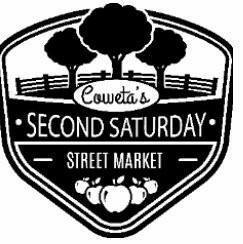 We are a seasonal street market running from May through October on the second Saturday of each month. We are located at 223 S Broadway. Across the street from the City of Coweta. Come join us and shop local!